A funny, insightful, and compelling musical with a striking score and legendary script. It's the summer of 1776, and the nation is ready to declare independence... if only the founding fathers can agree to do it! John Adams of Massachusetts, Benjamin Franklin of Pennsylvania, and Thomas Jefferson of Virginia attempt to convince the members of the Second Continental Congress to vote for independence from the shackles of the British monarchy by signing the Declaration of Independence. 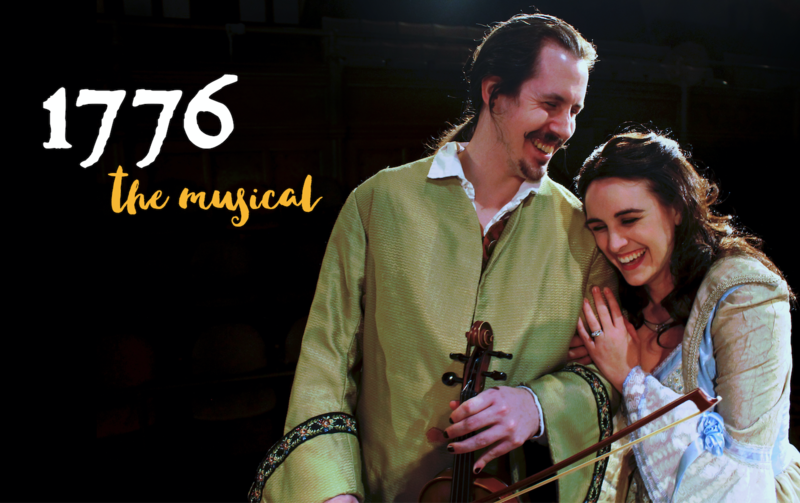 1776 puts a human face on the pages of history, and in this gender-diverse production, comes to new life. Sunday matinees begin at 2:00. Lobby and bar open one hour before curtain. All sales final. 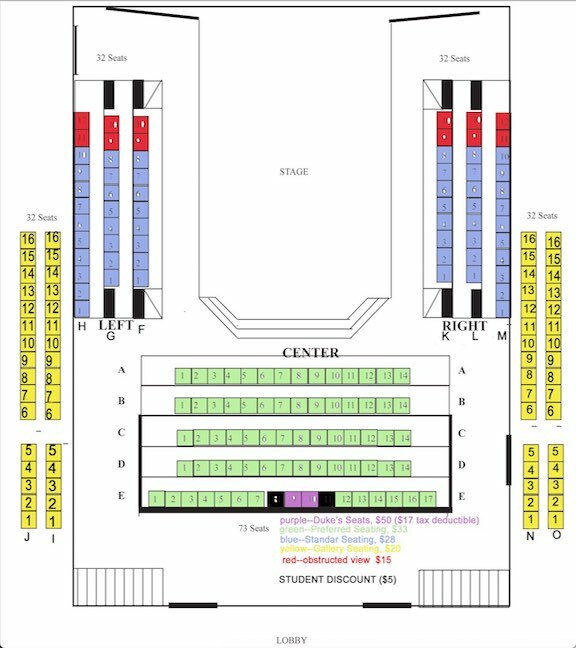 Tickets may be exchanged as long as we have more than 48 hours notice from date of performance. See the FAQ for more details.